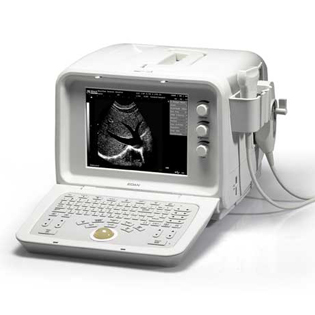 Edan is a Chinese ultrasound machine manufacturing company founded in 1995 that designs, creates, and distributes affordable ultrasound machines, patient monitors, ECG machines, as well as other medical equipment. National Ultrasound carries Edan’s new line of ultrasound machines, probes, and parts. National Ultrasound carries new and used ultrasound machines, as well as console and portable ultrasounds. 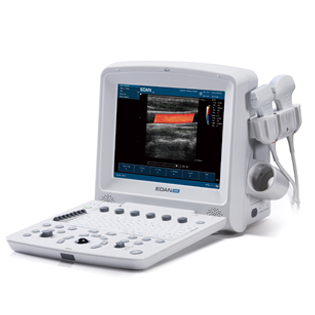 Portable ultrasound machines from Edan include the DUS 3, DUS 60, U50, D6 and D3. 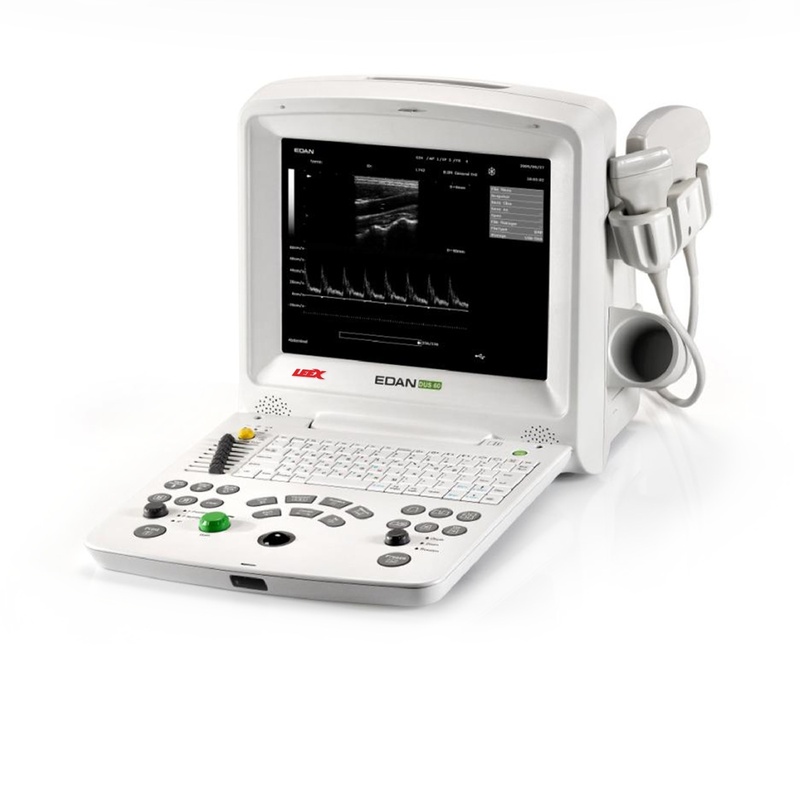 Edan makes ultrasound for veterinary and human diagnostic imaging applications. Edan is a leader in the diagnostic imaging industry, designing transportable diagnostic imaging equipment with the latest technology features in the medical imaging industry. National Ultrasound carries new, used and refurbished ultrasound machines from these brands and more! Contact us today for more information, or to speak to one of our specialists to get a quote on any of our equipment. With a variety of prices and technology available, National Ultrasound can help you find the right machine for your practice or clinic, whatever your diagnostic imaging needs.